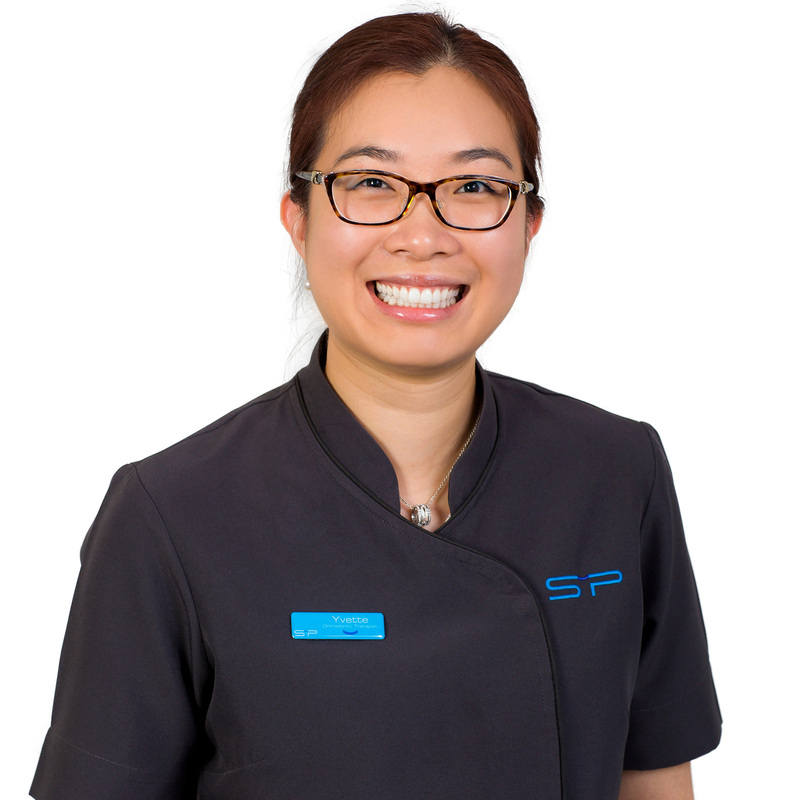 Yvette began her career as an oral health therapist after receiving her Bachelor of Oral Health degree at University of Melbourne in 2008. She has worked in community health centre, general private clinic and specialist orthodontic clinic since she graduated. She has 6 years of orthodontic experience and joined out team in 2015. She also works part time at a general dental practice. Yvette enjoys caring for patients of all age groups to help them achieve their optimal oral health, and she takes pride being part of our team to give the perfect smile to our patients! Yvette’s professional affiliation include being a member of the Dental Hygienist Association and Australian Dental and Oral Health Therapist Association (ADOHTA). Yvette is married and has two lovely boys. She is busy with her boys in her spare time. She enjoys cooking, traveling, good food and spending time with her family.